Spanish group classes are perfect for individuals who want to learn Spanish and be part of a an immersive community. Our kids and teens Spanish classes are perfect for first time students and those wishing to improve their mastery of the language. Private Spanish classes are available for kids, teens, and working professionals needing one-on-one attention that isn't available in a classroom. Hola and welcome to Talk To Me In Spanish. 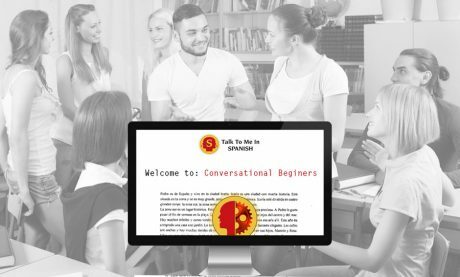 This website was put together to showcase the beauty and benefits of learning to speak Spanish. 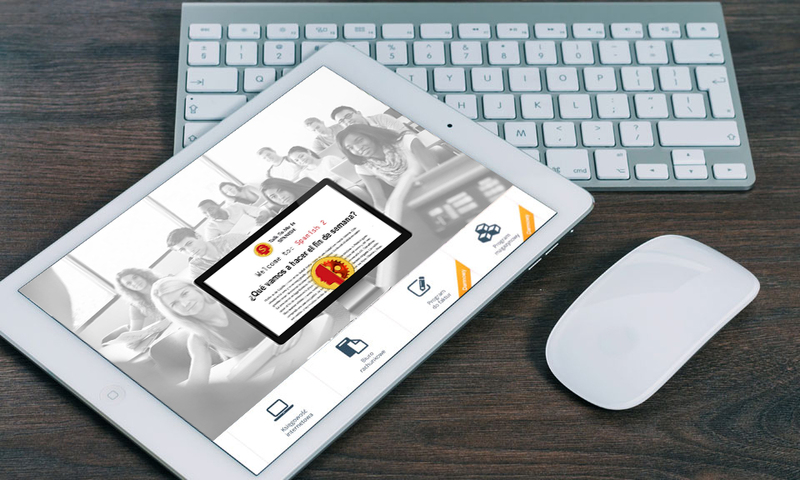 If you are the type of person who has always wanted to learn Spanish, now’s your chance. At Talk To Me In Spanish, we teach people to speak Spanish by implementing grammar, reading, and speaking exercises learned in our classes and then using them in real world application. 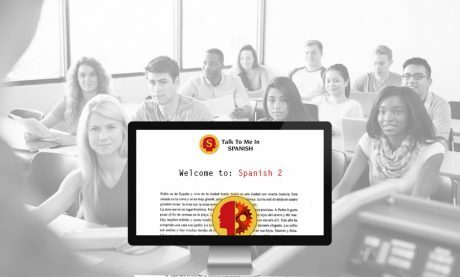 You may be wondering, “How is this different from other language classes?” In conventional Spanish classes, the students are taught grammar and vocabulary that is used in a homework assignment. The student may be lucky if the teacher has the students speak Spanish to each other or respond to the teacher in Spanish, but this is rarely the case. This learning method has always been the same, learn from the book and complete an assignment that proves your proficiency. After you complete enough exercises to demonstrate you understand the language, you move on to the next book or vocabulary words. At Talk To Me In Spanish, we use more than books and proficiency tests to gauge the level and understanding of our students. We practice a variety of immersive exercises that allow our students to comfortably experiment with the language. Through these exercises our students develop the ability to speak Spanish in a more natural way. It’s a lot like riding a bicycle. When you first try riding a bicycle, you may lose your balance and fall off. After several attempts you develop the muscle memory and understanding of how the bicycle works so that you can pedal and not fall off. Talk To Me In Spanish approaches learning and teaching Spanish differently to other schools and classes. We teach the fundamentals of grammar and vocabulary but we have the students speak to each other and the instructor to fully identify their comprehension. We then plan community events such as Meetups, BBQ’s, restaurant tours, salsa class nights, and anything else that allows our students to practice their skills. This allows our students to connect with other like-minded individuals who have an interest in learning Spanish while making new friends. These activities result in people feeling more comfortable making mistakes and actually attempting to use the language because they are practicing in a safe enjoyment with people trying to achieve the same goal. Be sure to read through our class types tab to identify which learning environment is best for you and your needs. 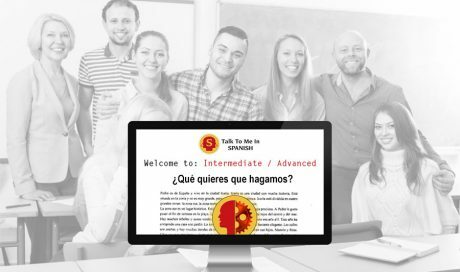 Talk To Me In Spanish was created to help individuals fall in love with Spanish and develop the necessary skills to speak the language. Curious to find out how we're different? 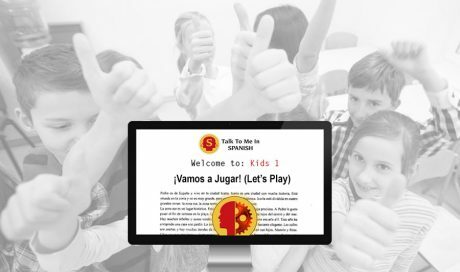 Click the learn more link to read about our story and how Talk To Me In Spanish got started.